Successful language learning involves lots of real-life practice. So what better place to learn English than on a university campus? ACU has accredited English language centres on three of its campuses: Brisbane, Melbourne and North Sydney. 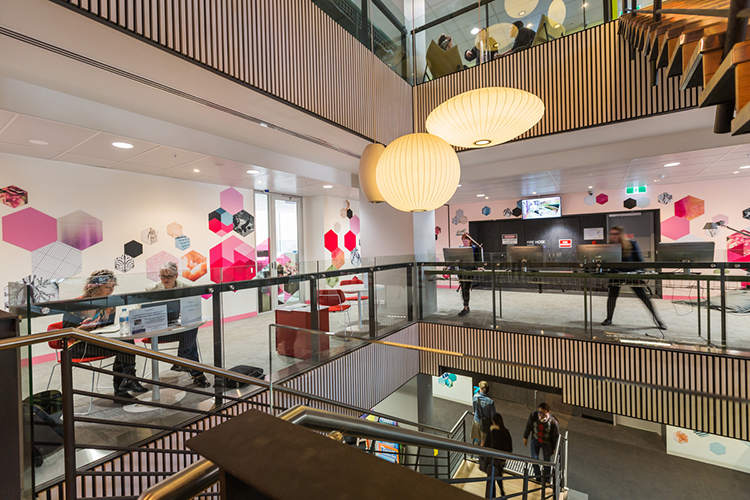 The centres provide a friendly and supportive learning environment and attract a very diverse range of students. 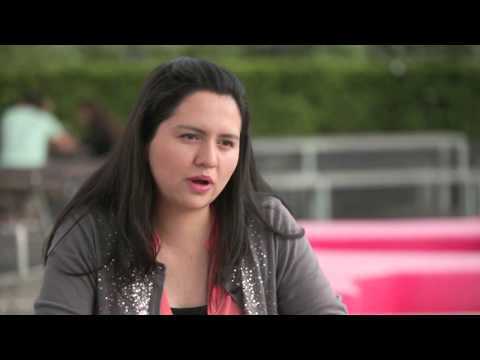 ACU is a publicly funded university, open to students of all beliefs and backgrounds. 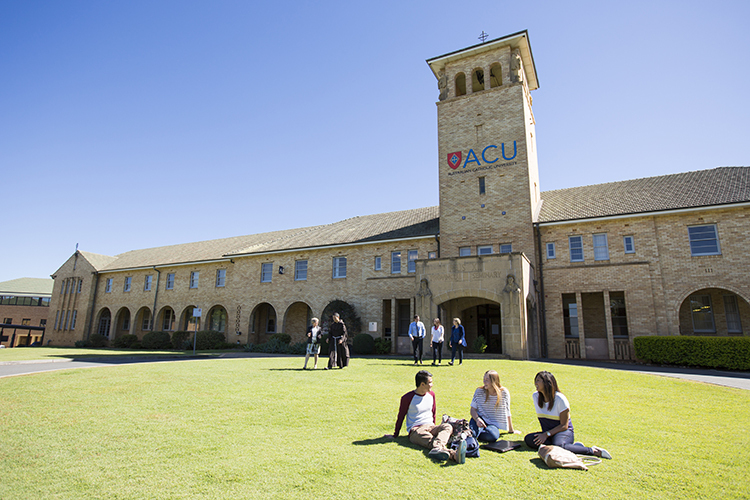 ACU has a community of over 30,000 students and the ACU English Language Centres are owned by the university. 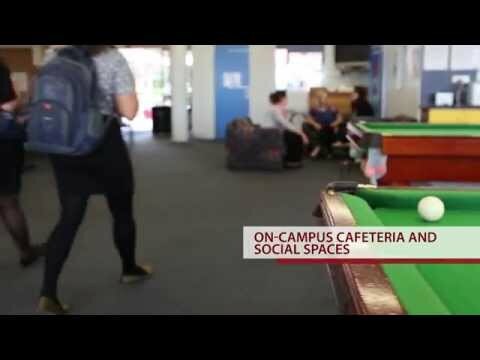 They are located on campus in North Sydney, Melbourne and Brisbane. EAP focuses on developing your English language proficiency and approach to academic study in order to help you successfully complete university-level courses. 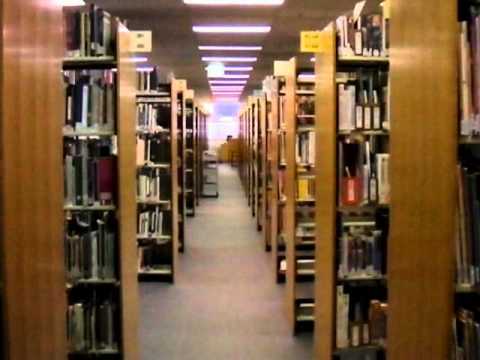 At the same time, it allows you to become familiar with campus life and the resources and services available to you. The assessment tasks are similar to those undertaken in university courses at ACU. Some of the skills you will develop include listening and reading comprehension, critical thinking and note-taking skills. The General English Program is an ideal way to commence your studies in Australia. It is designed to help you communicate in academic, social or workplace settings. The General English Program also provides a solid foundation for further study in the ACU English for Academic Purposes course. With this course, you can expect to improve your overall English language ability in speaking, writing, listening and reading, through fun social activities in and out of the classroom. 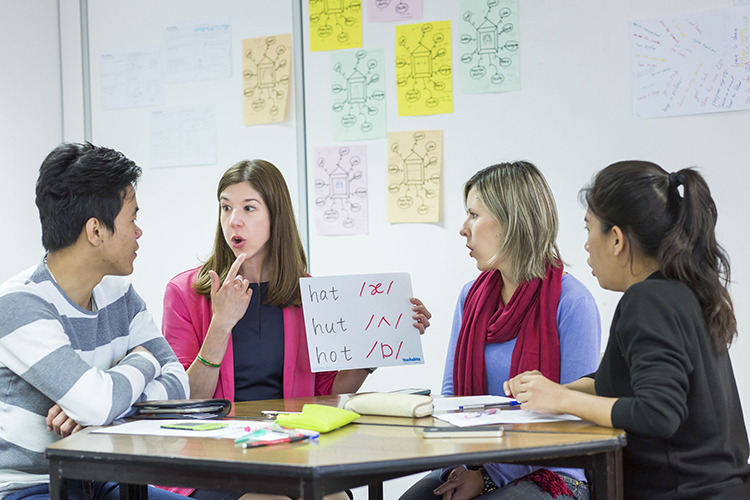 English for the Workplace prepares you for employment in an English-speaking environment. All aspects of job search, résumé writing and interview skills will be covered. Your general level of English language proficiency will be developed as all macro skill areas — listening, speaking, reading and writing — are covered in the course. Additional emphasis is placed on speaking and listening, with a particular focus on pronunciation as intelligibility is a key factor for the internship component of the course. This course equips students with the skills they need to sit the academic module of the test with increased confidence. The course is designed to balance all the needs of the test taker in a dynamic, professional classroom environment, thus maximising your chances of achieving your goals. The course is skills-based and is organised around specific weekly objectives that cover the four skills tested: listening, speaking, reading and writing. 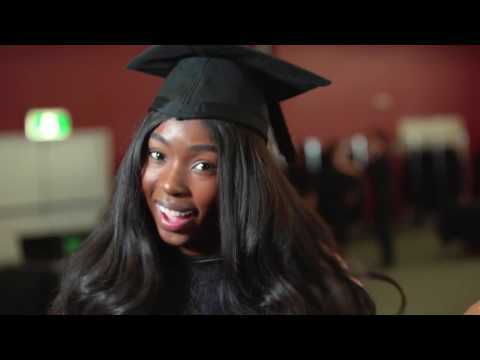 This one-year program provides an excellent pathway option for students who need to meet the English language or academic entry requirements for the Bachelor of Nursing, Bachelor of Applied Public Health, Bachelor of Biomedical Science, Bachelor of Exercise and Health Science, or Bachelor of Exercise and Sports Science. In this program, you will study a combination of English language and academic skills subjects related to the disciplines of health sciences. This course aims to prepare students to take the Occupational English Test. It focuses on giving students a clear understanding of the OET and its requirements, while improving the four macro skills of reading, listening, writing and speaking. The course is organised around a series of workshops and mock tests to give students practice in the skills required to perform satisfactorily in the test.